Why I go to church & what’s up with all the rain? 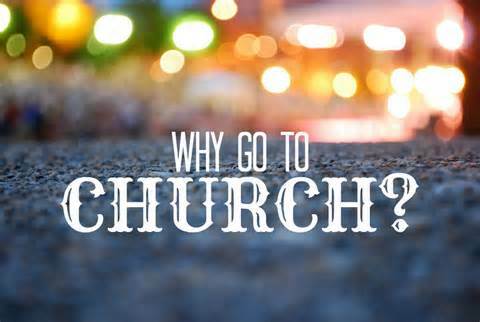 If someone were to ask you, “Why do you go to church?” or “Why don’t you go to church?” what would your answer be? Some folks may not go to church because they have had a bad experience there. Some may not go because they just don’t feel the need to. Some may not go because they don’t know how important it is. You may say I go to church because I want my kids to go. Or some may go to church because that’s what their parents did. Others may go to church because they are Christians & it’s the right thing to do. Today, I want to talk about why I go to church. First, I want to go to heaven. With that, I believe Jesus created us to be social creatures. He was with His friends, a lot. He was a preacher to audiences of thousands on several occasions. He fellowshipped with many & hung around with a group of guys, most of the time. It goes without saying, we need to be with other like-minded folks. 23 For I received from the Lord that which I also delivered to you: that the Lord Jesus on the same night in which He was betrayed took bread; 24 and when He had given thanks, He broke it and said, “Take, eat;[b] this is My body which is broken[c] for you; do this in remembrance of Me.” 25 In the same manner He also took the cup after supper, saying, “This cup is the new covenant in My blood. This do, as often as you drink it, in remembrance of Me.”26 For as often as you eat this bread and drink this cup, you proclaim the Lord’s death till He comes. 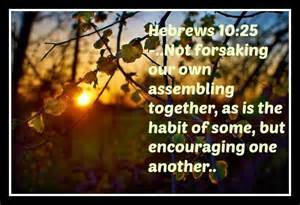 He knows we need each other to help each other along. Life is hard. Sometimes we may not have a physical family on Earth, we can count on. He knows we need to know we aren’t in this thing called life alone. He knows what I need. Which is the company of others. He knows I am stubborn & if He did not tell me to do something, I might not do it. One reason I go to church is because I want to go to heaven. Second, I need the support of the church. I need people who love me & know my heart. I need people who I can count on in this ol’ world. My church family is that. Those are some good, salt of the Earth people I am with at each meeting. If I need anything, they are there for me. They are there to support me when things are good. They are there to see me through when things aren’t so great. I need that fellowship. We had a lady that came asking for prayer on Sunday night. Her grandson prayed for her & his family. It was truly God at work. The young man was tearful & hurting. He prayed a short prayer for help to make it through their hard time. I know the Lord heard it. Some of us didn’t even really know the grandmother or grandson. But that did not stop us from standing in line to tell her we were there for her & her family. That we loved her & that the Lord loved her. And it don’t matter if anybody in that church house knew those people or not, they needed help & prayers. That’s what we are there for. When I am involved in church, I never have the feeling that I don’t have anyone to turn to. Feelings of hopelessness aren’t common. I know there are people in my life that care about me. Those are people from my church. As a matter of fact, I kinda like those people. When I say kinda I mean REALLY love my church peeps. Another reason I go to church is I need the support of Godly people. Third, I want to help my family go to heaven. I believe it is just as much my responsibility to raise my family spiritually healthy as it is to raise them physically healthy. If I don’t tell my loved ones about the Lord, who is? If I don’t try to teach my family about Jesus, they may just believe anything anyone tries to tell them. Whether it be true or not. And that’s not good. I go to church because I want my kids to learn about Jesus & become spiritually strong. I want to give my kids the best chance they have at knowing the Lord & going to heaven one day. And isn’t that all we can hope for? No matter what is going on around me, I have to make sure I am a good example. 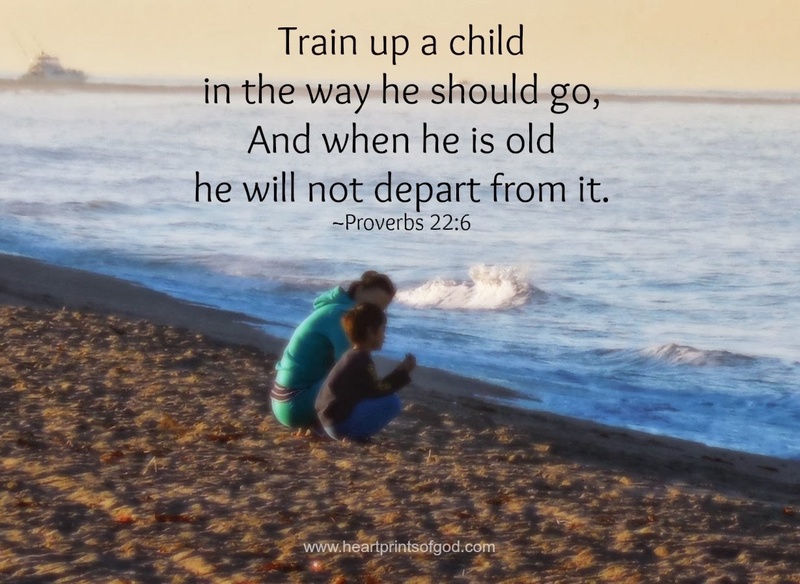 I can’t expect my kids to love the Lord, if I don’t. I can’t be disappointed that my kids don’t study the Bible & go to God for help, if they don’t see me doing it. Still another reason I go to church is to help my family go to heaven. Humbly, I need to remember Jesus died for me on a cross from my sins. If I am not there, all these things may begin to seem not so important. And these things are the MOST. Important. Things. Ever. Last but not least, I go to church because more than anyone, I need it. Thank you for listening to me tell why I go to church. Please don’t think I look down on people who don’t go to church. I’m just telling you, though, if you don’t you are really missing out. The blessings you receive & the standard of living is like no other. On a random note-I cannot even handle hearing people say they don’t go to church because of the hypocrites there. There are hypocrites that go to the grocery store & Walmart. Does that keep you from going to one of those places? I will tell you like I tell my kids. Church is a public place. Anybody can go. That means there may be some hypocrites there. I don’t think I have to say much else past that. I am so glad you stopped by to visit with me today. I hope you are having a good week. I hope it is warm & sunshiny wherever you are. Because it is NOT here in northeast Mississippi. However, I will choose to think of the long, stiflin’ hot, muggy, humid days of summer & thank the Lord for a little cold weather. 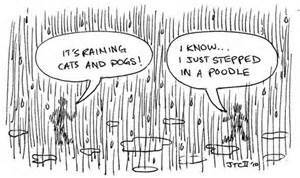 We have had our fair share of rain. I don’t even know what our weather is doing anymore. Rain. And lots of it. Cray. Until the skies are full of fluffy clouds and bright sunshine again, I have to be going because I should be washing clothes. You don’t have to go to church, you get to go to church. ← Taylor Swift: Nice or needs attention?